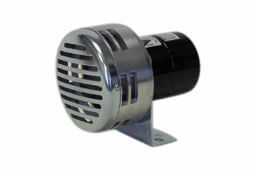 Tri Lite Guide and Signal Lights help alert truck drivers and loading dock personnel to the safety status of docked or docking trucks, and improve truck drivers depth perception when backing into an open dock. 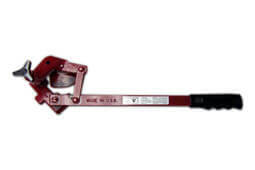 They provide an ideal reference point for drivers to align a truck trailer with the warehouse door while backing into a loading dock. 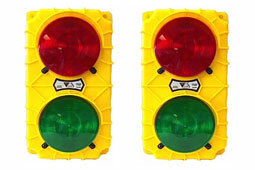 The iconic Mars "888" Traffic Breaker, widely used on fire trucks and emergency vehicles across the United States, provides a bright, oscillating light that aids in clearing the road, day or night, even in adverse conditions. 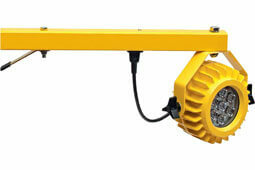 Tri Lite offers a variety of drum tools and work lights for industrial, automotive and process industry applications. 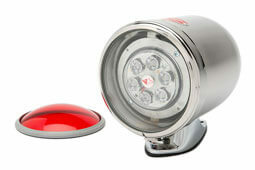 Tri Lite mechanical and solid state vehicle back-up alarms and indoor/outdoor sirens are reliable and easy to install. 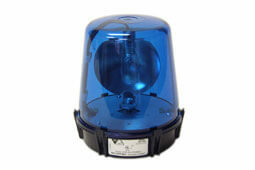 Great for public safety and industrial applications.